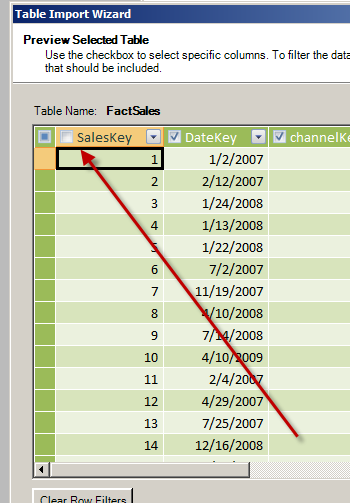 This entry was posted on January 3, 2011 at 5:04 am	and is filed under PerformancePoint, PowerPivot. 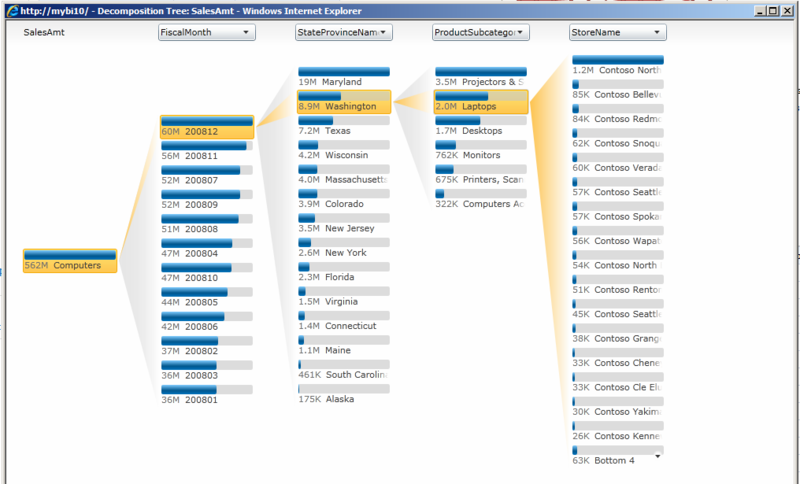 Tagged: performancepoint, powerpivot, sharepoint. You can follow any responses to this entry through the RSS 2.0 feed. You can leave a response, or trackback from your own site. 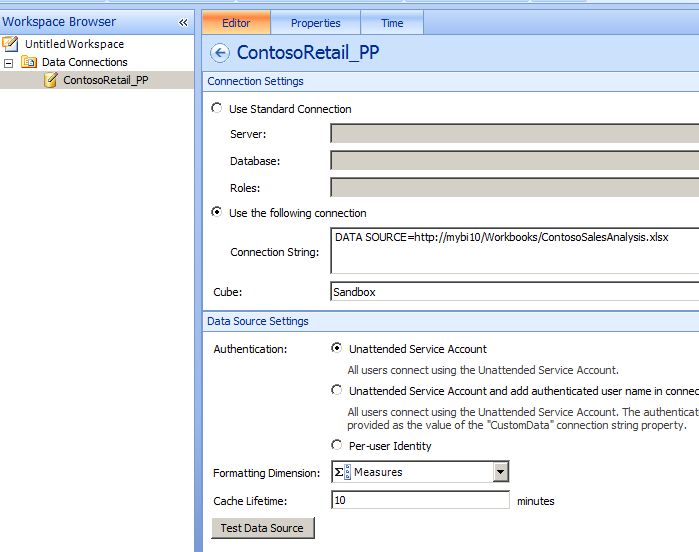 I tried to install the Contoso Retail database. I could successfuly install database but when i try to restore the restore ContosoRetail.abf backup file; i get error saying – ‘Feature and compatibility configuration’ error..’Database storage location’ feature is not included in 64 bit standard edition’ ..any help?? 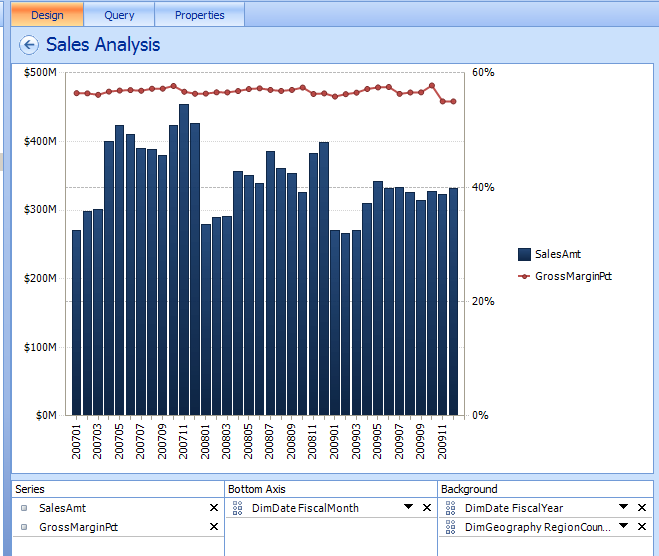 In order to use the Analysis Service database you are going to need either a Developer, Enterprise, or Data Center edition of SQL Server. This database leverages Enterprise features like Perspectives that are not available in Standard edition. 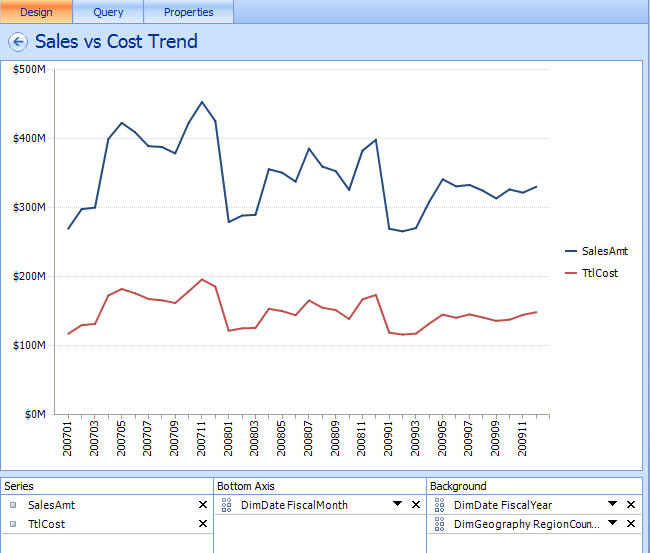 Based on this solution and example using PowerPivot with SharePoint you would need one of these versions of the software since the PowerPivot setup with Analysis Services is an Enterprise feature. I am having issues with being able to manage the PowerPivot service application. I am able to create the PowerPivot service application and assign it a new application pool, set up a application account, set up the data base etc. 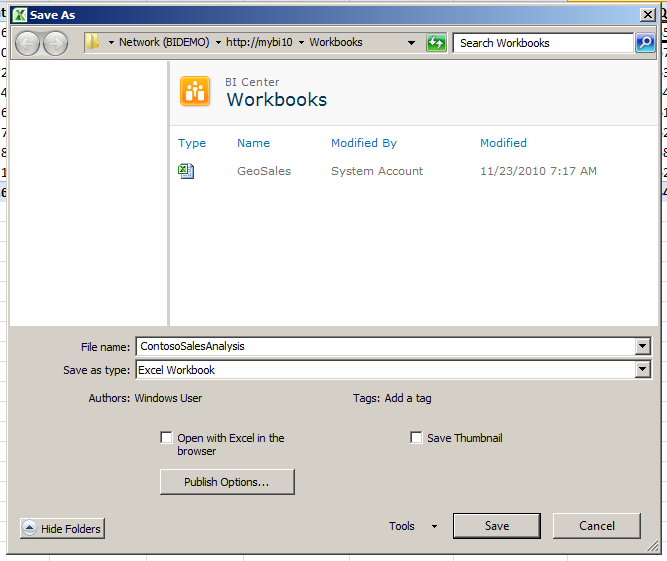 I also checked the button for “Add the proxy for this PowerPivot service application to the default proxy group. ” I only have one application for PowerPivot service application. However once I create the application and click ‘Manage’ in the ribbon to go ahead and access the PowerPivot dashboard feature I get a web page not found (HTTP 404 error). I have tried to delete the application and recreate it in several different modes and I have also rebooted my VM. 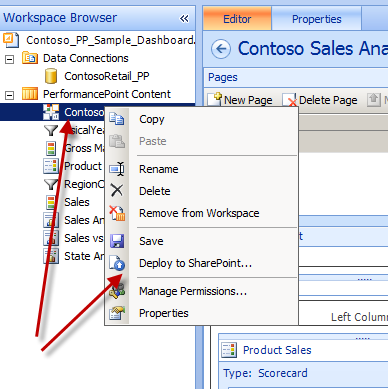 I have all the appropriate services running and am able to view the PowerPivot Gallery and Data Feed Library in the “Site Actions” -> “More Options”. 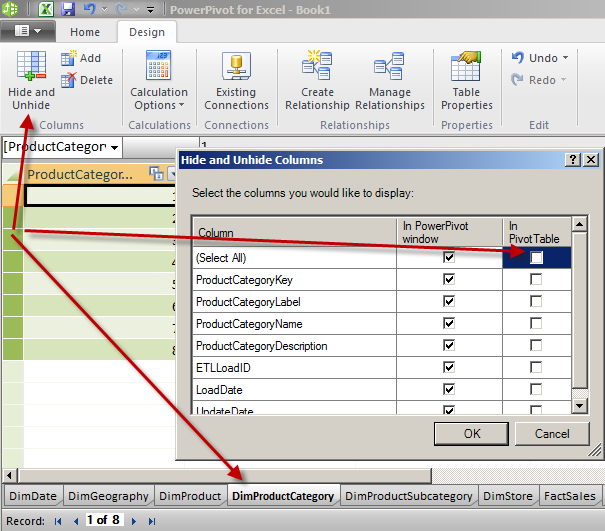 I can create a PowerPivot library and load workbook to it aswell. I just can’t refresh data since I haven’t set up my Secure Store Service Application ID with the appropriate credentials. 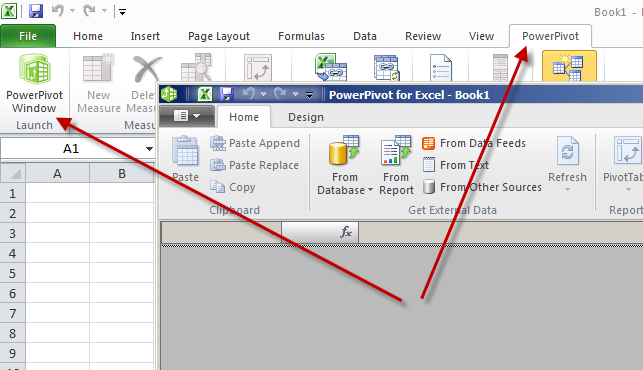 I am also able to connect to the powerpivot install in Analysis services. The only step I haven’t configured is setting up the unattended account and link it to my service application due to the HTTP 404 error. 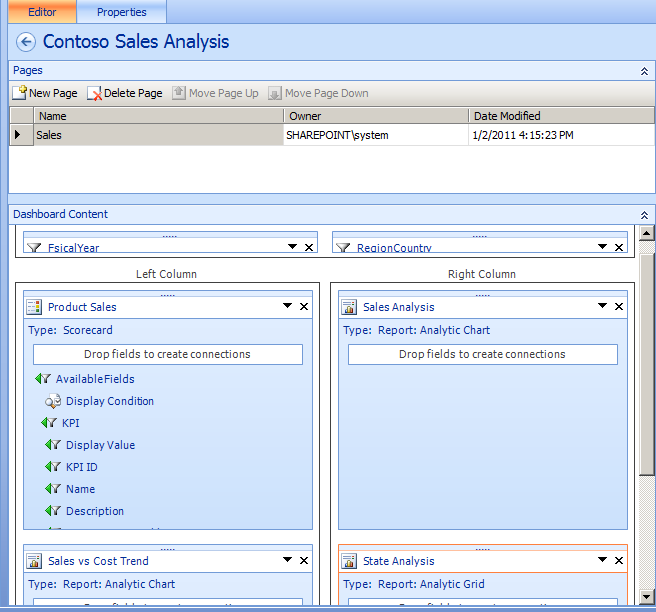 I also don’t see the PowerPivot dashboard option under the General Application Settings in SharePoint Central Adm. I hope I am providing enough details. 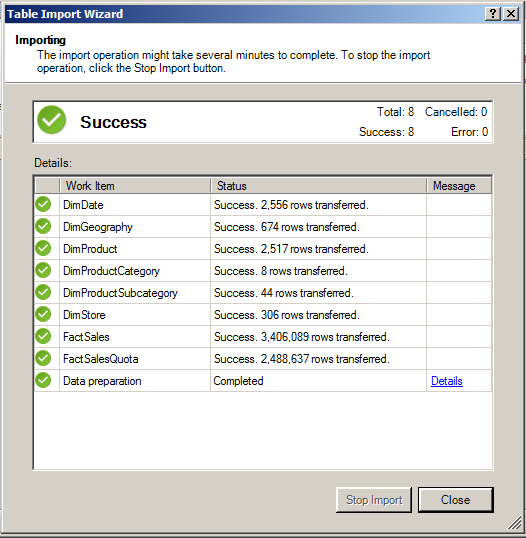 Verify that you have followed all of the steps prior to configuring the PowerPivot service. 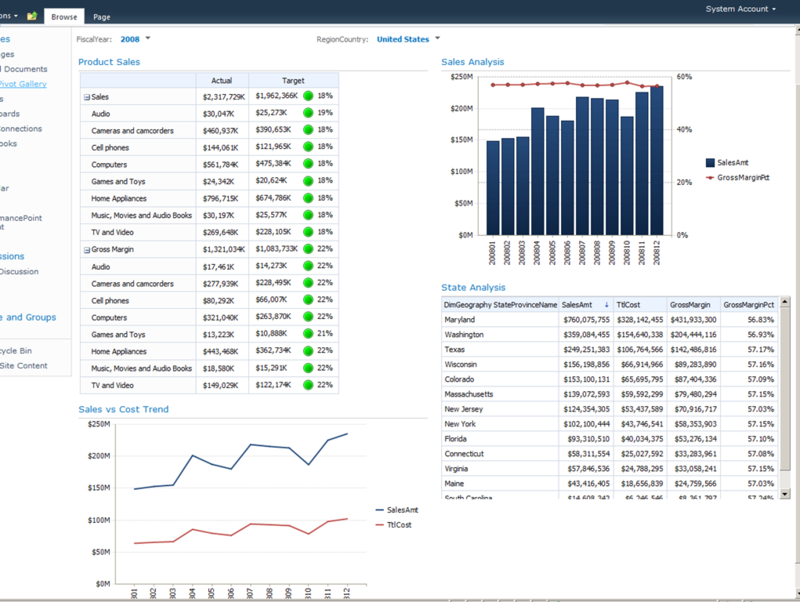 Did you deploy the PowerPivotWebApp.wsp? Also, are you using Domain accounts when you configure the application? Is it the same account as the farm admin or different one? 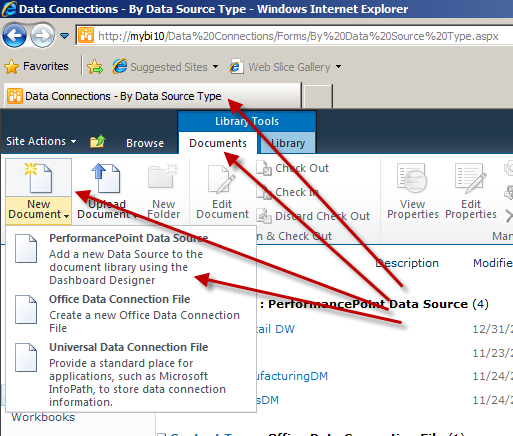 Review the documentation and forum links here – http://msdn.microsoft.com/en-us/library/ee210616(SQL.105).aspx#installAS and http://powerpivotgeek.com/docs/PowerPivot_Existing_Farm_Installation.pdf and http://social.msdn.microsoft.com/Forums/en/sqlkjpowerpointforsharepoint/thread/fb391478-f900-401d-9d88-3ceffb05ca1a. What are the conditions for setting up the service application other than it being a domain account? I set myself up as the Security account for the application pool. I have rights to access the database server and access and create permission. However I am not a SharePoint farm admin. 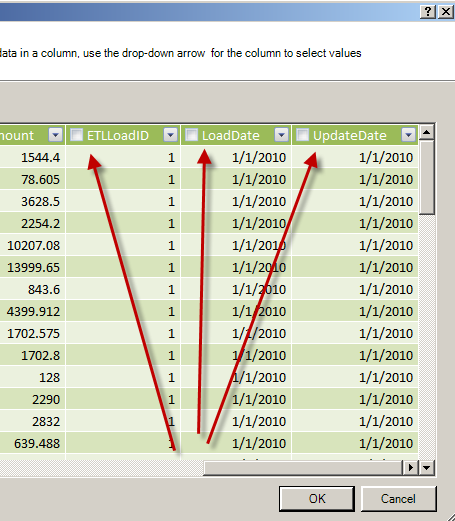 I also want to point out that under Site Actions -> View All Site Content I have a PowerPivot Management document library created and I understand this is what the dashboard uses. But I am unable to view any data in the files. 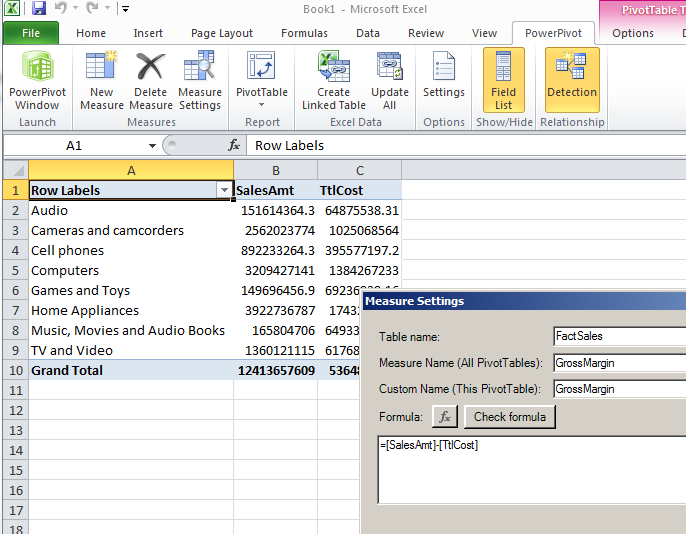 I see excel files here and ODC files for connecting to the database to obtain the usage statistics. 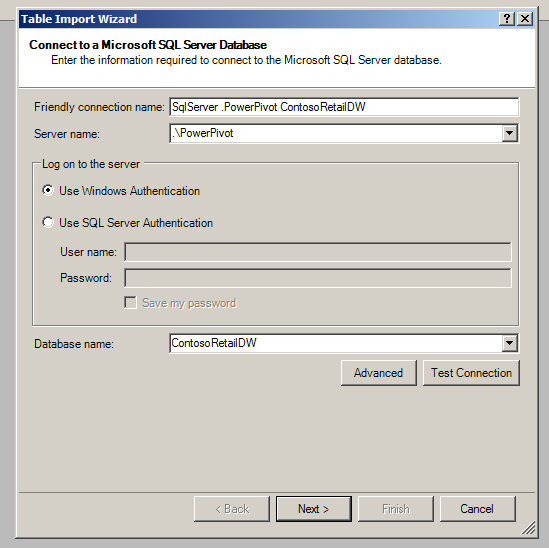 However I can go in the database and query the database which I created for the service application pool. Lastly the Analysis Services service is something I didn’t set up so I don’t know what the account for it is. 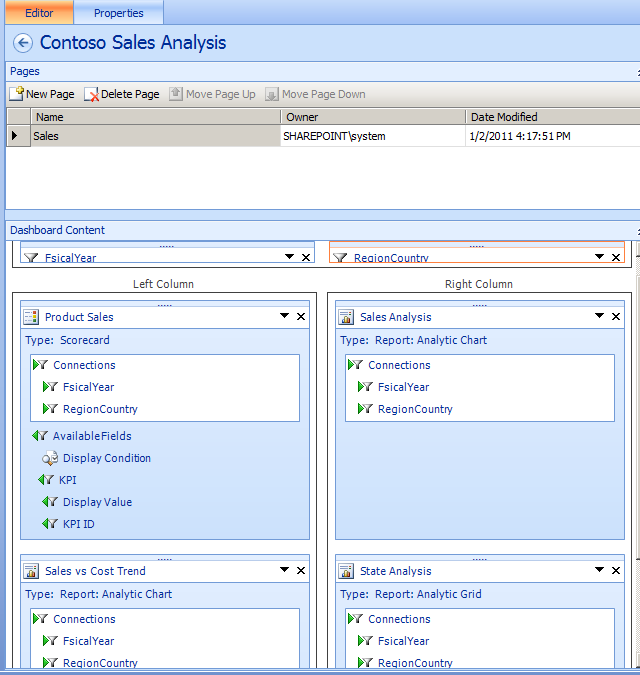 How can I check this account for the Analysis Services is same as one I need to set up for the Secure Store Service? Thanks for the links Dan. It was actually the Claims 2 Windows Token service which was set to a domain rather than a local system account which was causing some of my problems. 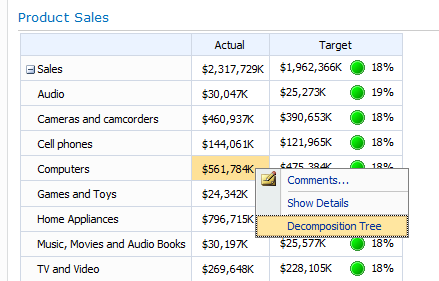 Have you found anyway to set/control the truncations of dimension member names in PPS analytic charts? 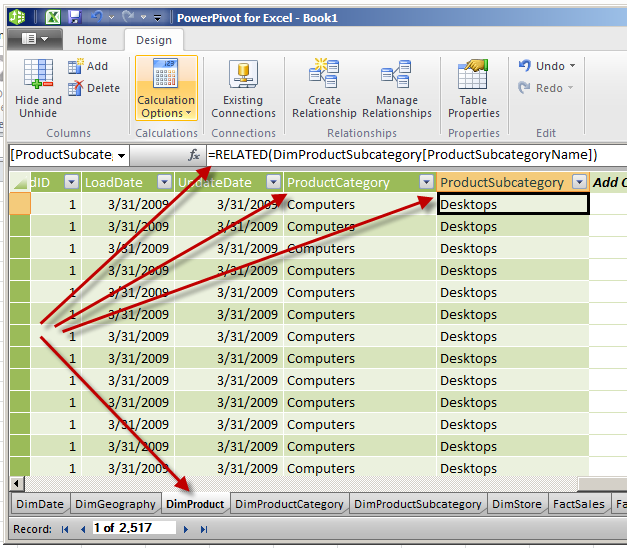 I have also been trying to connect to PowerPivot with both the CTP3 and RC0 releases and have not been able to either. I receive the message “An error occurred connecting to this data source. 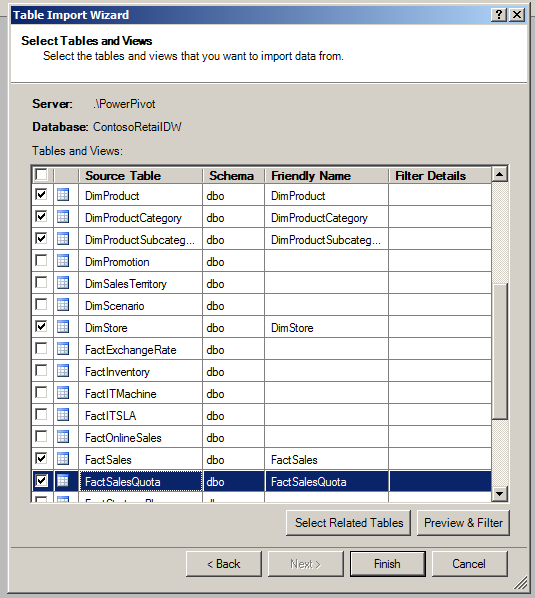 Please check the data source for any unsaved changes and click on Test Data Source button to confirm connection to the data source.” I can successfully connect and use a Tabular instance of SSAS, so not sure what is going on. 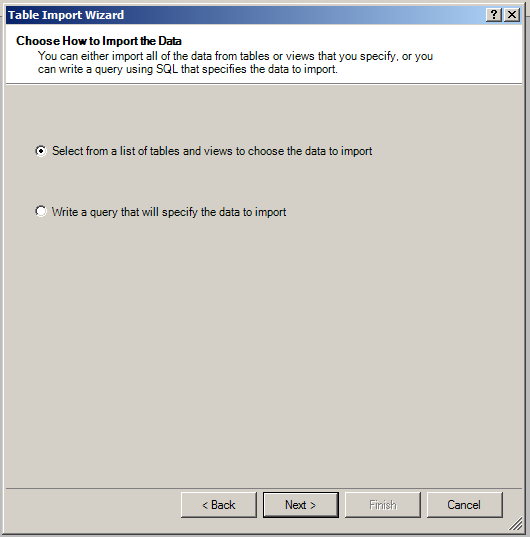 I have not been able to make a selection for the Cube drop-down list when configuring the data source for a PowerPivot file. Were you able to get that part to work? If so, what does your connection string look like? Yeah exactly the same. I have not been able to select from the Cube drop down list. Encountered the same error as yours. Anywy I have logged in as a feedback to Metro. Hopefully will be able to get a reply 🙂 Will update here when i do. Thanks. 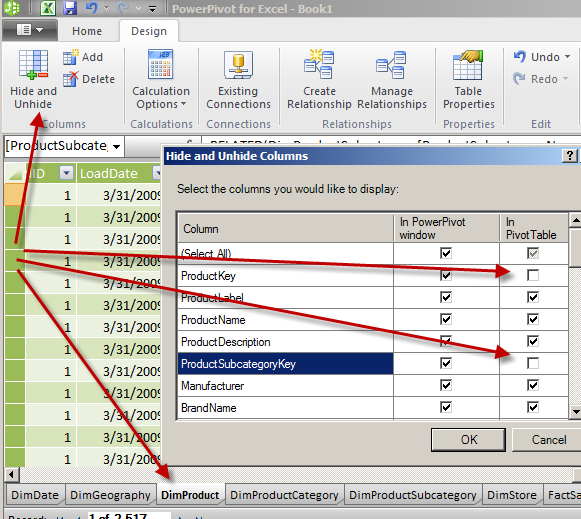 I have an updated version covering the new features in PowerPivot v2 for SQL 2012 as well if you are interested – https://denglishbi.wordpress.com/2012/02/09/using-performancepoint-services-pps-with-powerpivot-sql-server-2012-rc0/. 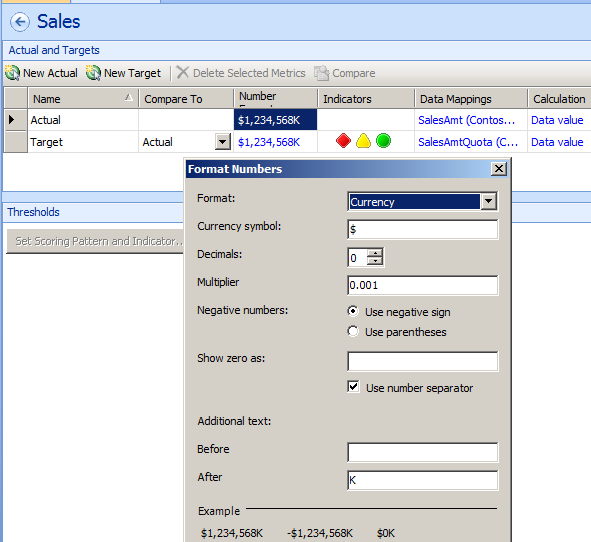 I saw that in the analytic charts and grids in PerformancePoint above you have the cells formatted with $. I have tried to do this to no avail.The best I could do was use the DAX FORMAT function in a measure which allowed me to display the values in a grid, but I wasn’t able to chart the data. 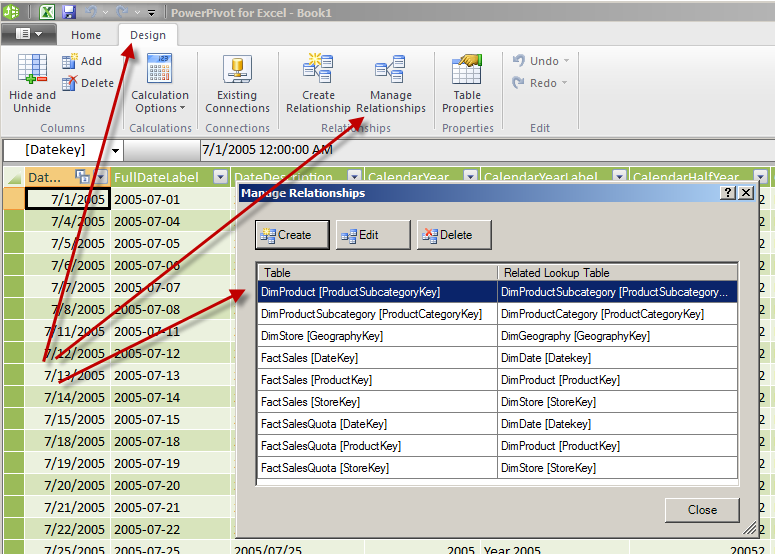 I am running PowerPivot for SQL Server 2008 Ver 10.51.2500.0 and am unable to upgrade to the new version due to current company restrictions. What do I need to do to do this? Unfortunately you can’t have this defined in the model like the 2012 release. You have to use the formatting in Excel. I’ve created several Analytical Grids in Performance Point Services, and none of them are formatted with a “tree” for those rows that should. 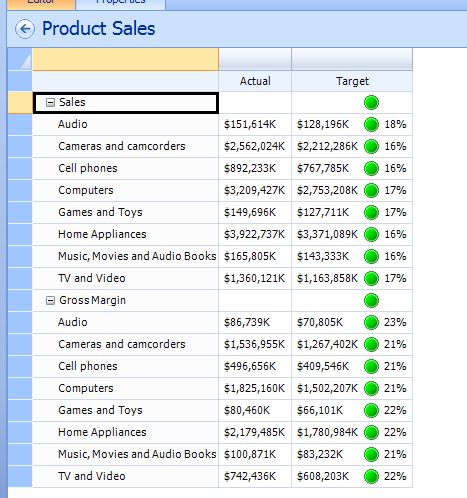 For example, Your firt example is a grid showing sales by product category, and the category has a “+” that can be clicked and then have the products under that category appear. In the grid display, there should be a row for job 1000 with a “+” next to it, then once you expand it, the three component numbers appear. My grids look nothing like that. How do I get them to format prperly? Create a user defined hierarchy and reference that, you will then get the desired results in the grids and even scorecards. I appreciate the input. So if I ever need to have that functionality in an analytic chart or scorecard, I need to have an actual hierarchy defined? So, unlike the cube browser in BIDS, the PPS grids don’t “infer” the hierarchies? correct, they behave a bit different than other tools like say Excel. 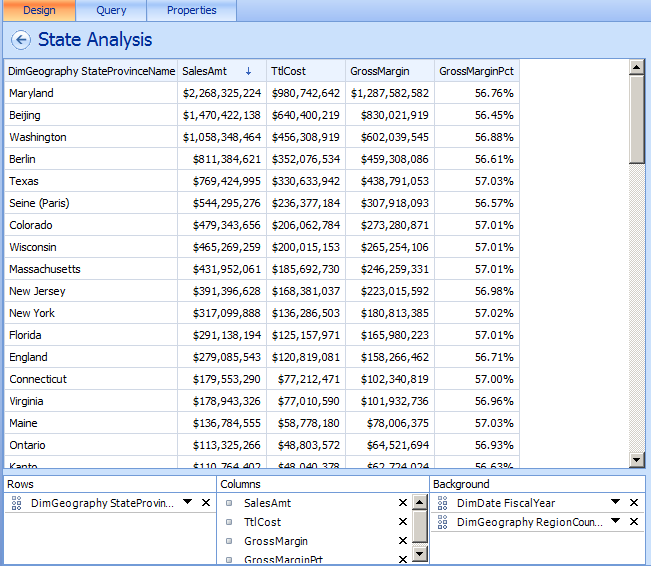 cube browser in bids (ssdt) and ssms gone now in 2012. get ssrs mdx designer (flattened results). 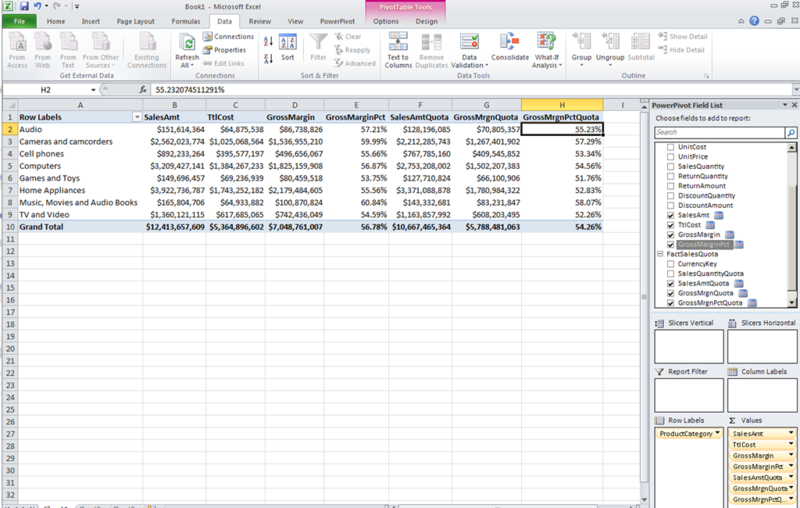 Excel is the way to go, particularly in 2013.